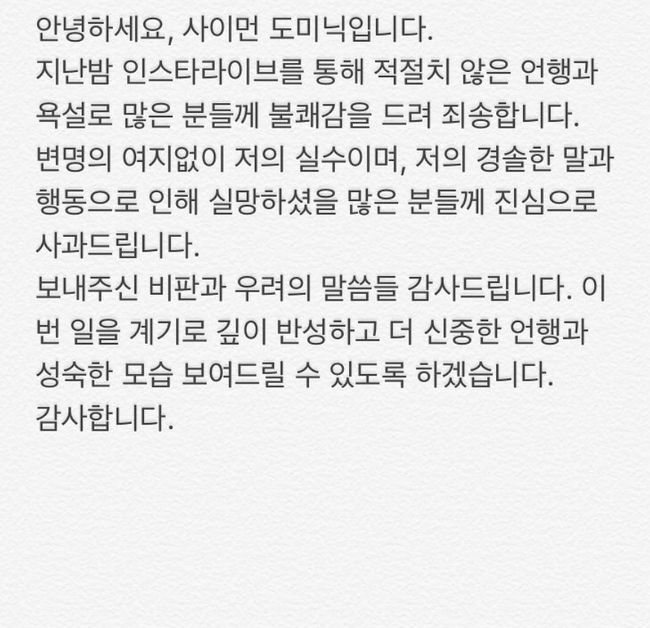 Simon Dominic has issued an official apology for an angry outburst he had during an Instagram Live. 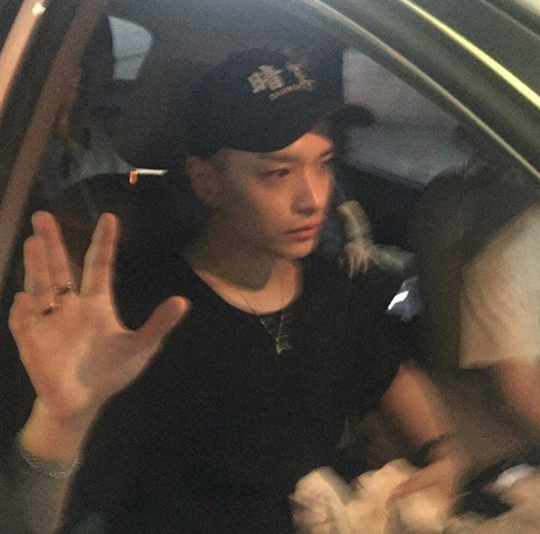 On December 9, rapper Simon Dominic (herein referred to as Simon D) grew angry with a fan during an Instagram Live session. The outburst from the rapper shocked many fans and compelled the rapper to apologize. During the broadcast, Simon D recommended the viewers listen to DJ Wegun’s song. In response to the suggestion, one viewer wrote that he was promoting the DJ based on personal connections. This one comment changed the course of the Instagram live. Simon quickly angered and went on a tirade, dropping formalities and using swear words. Directed that the commenter, the rapper said “don’t listen if you don’t want to,” “You’re just in your room listening to music,” and asking if the viewer thinks making music is easy. Additionally, Simon D said that his rant was not due to alcohol, but it was something he always wanted to say. In response to his outburst, some sided with the rapper saying that they understood why he was so outspoken. However, on the other hand, some said that he was too hasty. Notwithstanding that the live stream happened on his personal account, he is still a public figure and needs to be mindful of his position. Additionally, he refuses to make any excuses for his behavior. “This is my mistake without excuses, and I sincerely apologize to those who could have been disappointed by my careless words and actions,” he said.